After the adrenaline-pumping course where participants raced in a number of 1-2km laps, 43 cyclists won grand prizes up to PhP 50,000. Morales and Prado snagged gold medals in this year’s Criterium Road Bike (RB) Open Male and Female categories. Prado topped returning athletes Avegail Rombaon and Marella Salamat of Corratec who came in second and third in RB Open Female, while Morales easily outperformed his teammates Ronald Oranza and George Oconer. Returning athlete Ismael Grospe of Go for Gold ruled the first wave of RB -25 and below followed by Daniel Ven of Navy-Standard Insurance and Jonel Carcueva of Go for Gold. 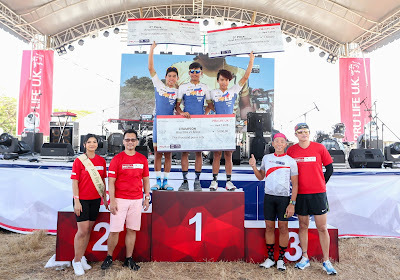 PRURide PH 2019 ambassadors Gretchen Ho, Kim Atienza, and Zoren Legaspi also took the challenge of the Criterium races. Legaspi tested his speed at the road bike age group category together with Atienza, a triathlon enthusiast but a first-timer in competitive Criterium. 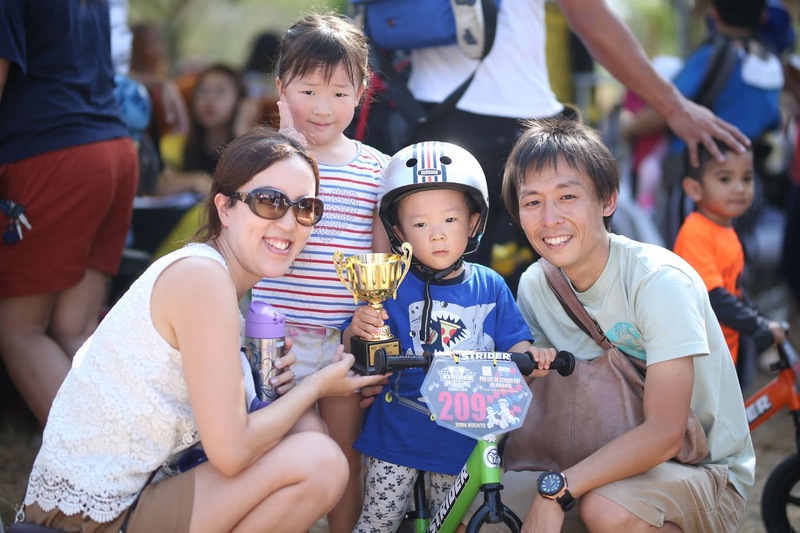 Ho, on the other hand, joined the road bike open female category, also her first-ever bike racing experience. “We are proud of the success of our first run this year. 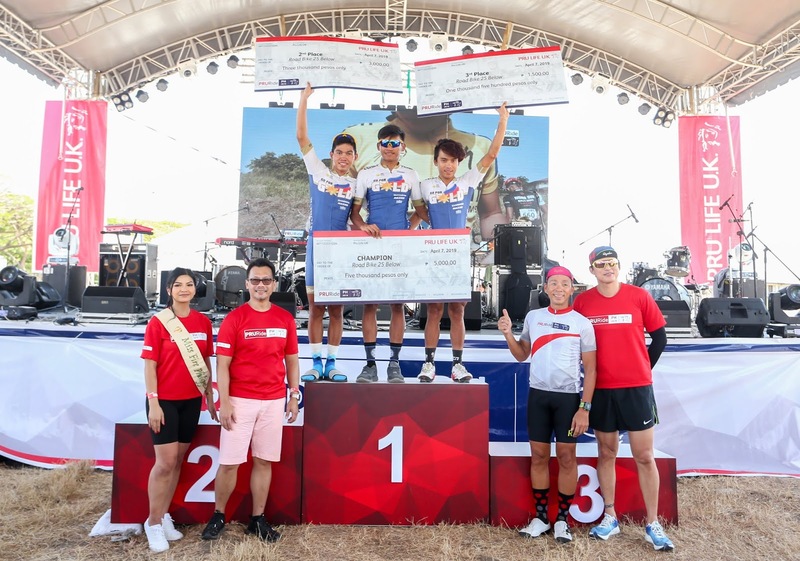 This leg sets the tone of the whole festival and shows what cyclists from across Asia can experience in PRURide PH 2019,” said Pru Life UK Senior Vice President and Chief Customer Marketing Officer Allan Tumbaga. 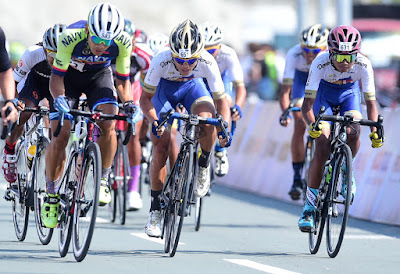 Criterium is just the first of PRURide PH 2019’s two legs and will be followed by the PRUride UCI 2.2 Stage Race at the Subic Freeport Zone from May 24 to 26. Here, 20 continental teams from across the globe—including Uzbekistan, Brunei, Hong Kong, Indonesia, Australia, South Korea, Malaysia, Thailand, Ethiopia, and of course the Philippines—can collect UCI points and earn their tickets to compete at the 2020 Tokyo Olympics in Japan. Meanwhile, aspiring racers can also join the PRURide Masters Race to experience the thrill professionals go through. Enthusiasts can cycle with the ambassadors in the non-competitive PRURide Gran Fondo in 30-, 60-, and 100-kilometer options. Both events will be held on May 26. The Virtual Ride is also set to reach the finals in Subic, wherein 10 qualifiers with the best time in the preliminaries will compete for a carbon fiber road bike worth P150,000. Hopefuls can still join the remaining preliminary rounds at Harbor Point in Subic on April 26-28 and May 17-19. The whole family and barkada can likewise enjoy fun activities for free, such as Zumba sessions, an inflatable playground, massage and health check stations, face paint booths, and special performances from Callalily with Gracenote as front act.